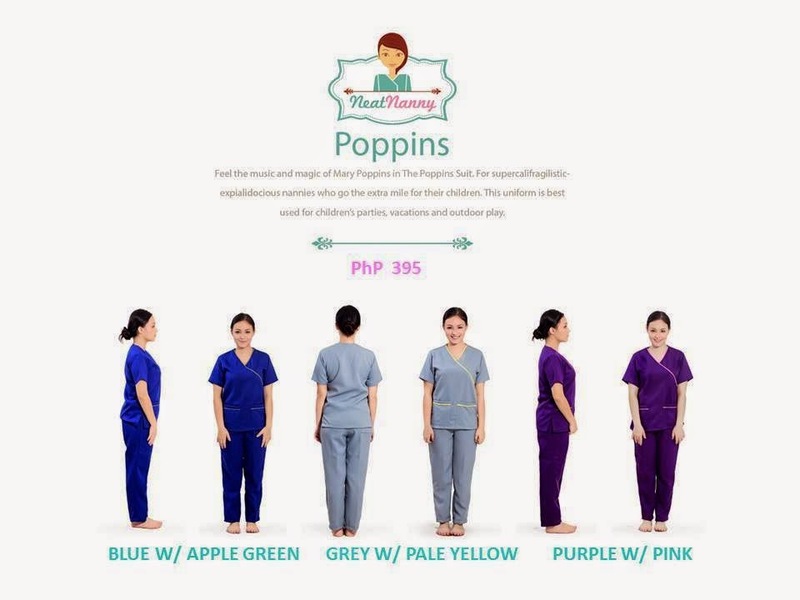 Does your yaya wear uniform or scrubs when you go out? 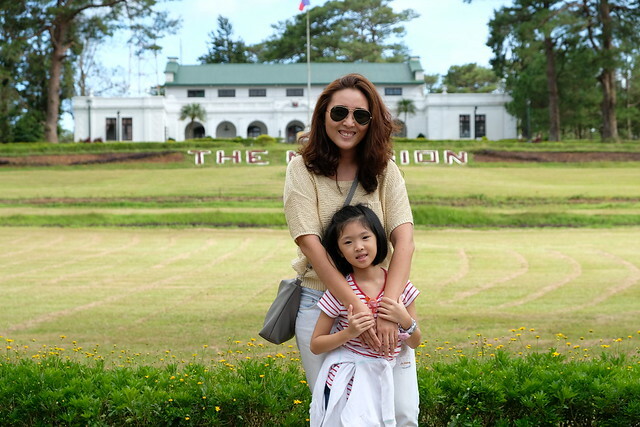 I never really required Yaya Anne to wear a unifrom until I found out about Neat Nanny. One of the reasons why I haven't really require my yaya to wear uniform is I bought a cheap one and the material was so hot that yaya doesn't want to wear it or too expensive for my budget naman. 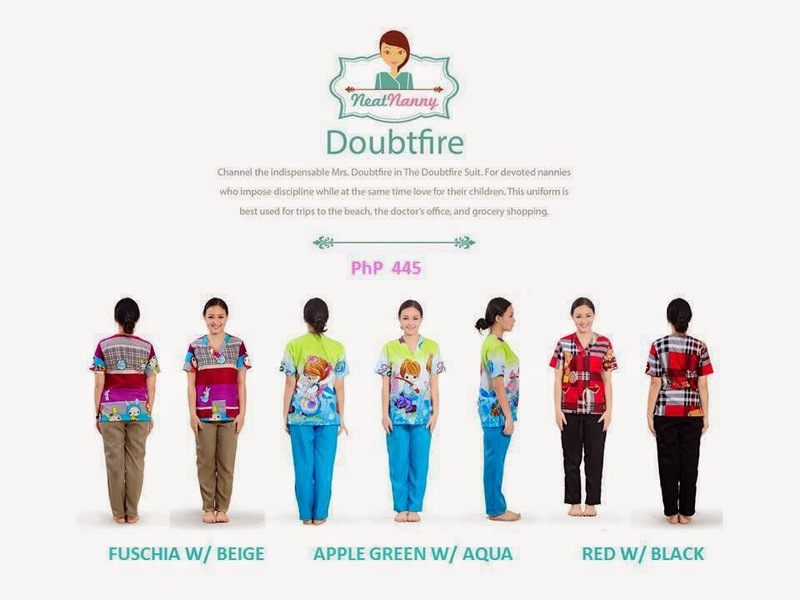 And that's why I like Neat Nanny because they have very affordable prices at a good quality and nice uniforms. And so easy to order! 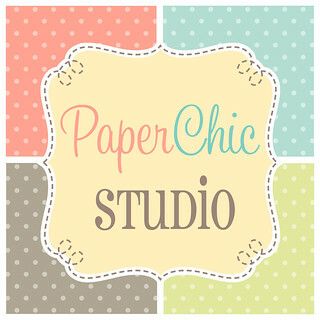 They currently have 5 styles to choose from. I like them all and had a hard time choosing. Hehe! 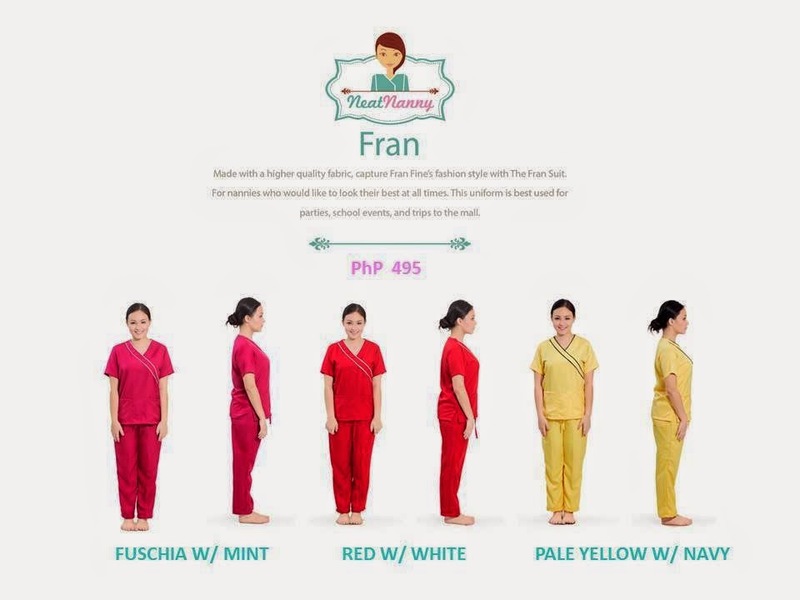 Fran - Made with a higher quality fabric, capture Fran Fine's fashion style with The Fran Suit. Comes in three color combination. Retails for Php495. 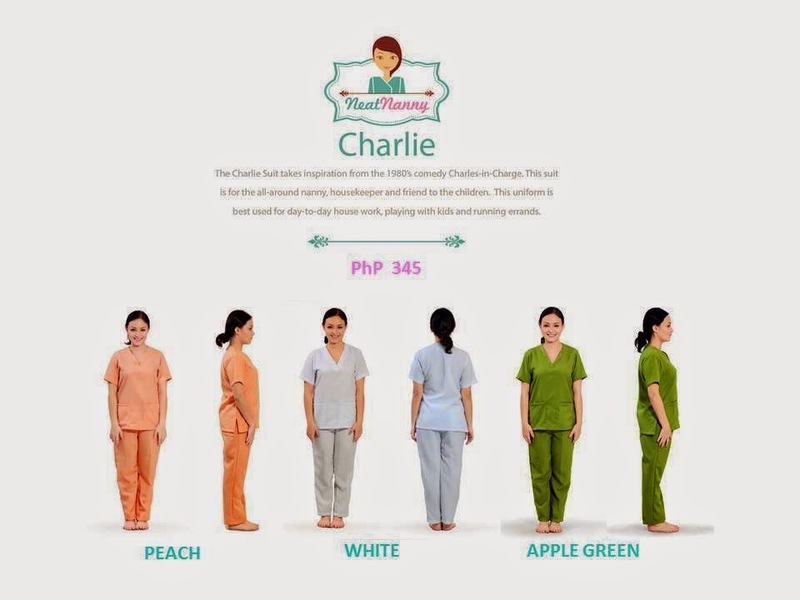 Charlie - The Charlie Suit takes inspiration from the 1980's comedy Charles-in-Charge. This suit can also be for the all-round nanny and housekeeper. This one retails for Php345, their most affordable suit. Poppins - Fell the music and magic of Mary Poppins in this suit. Retails for Php395. Doubtfire - Remember Robin Williams? Channel Mrs. Doubtfire in this suit! Retails for Php445. Maria - sing your favorite Sound of Music songs in this Maria suit! Retails for Php395. Just go to the department store to buy your nannies white shoes and they're good to go! 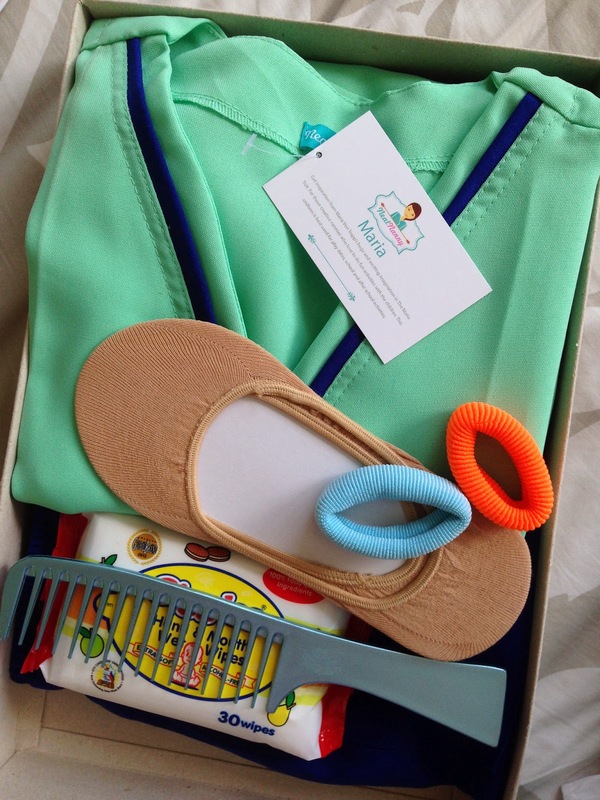 We got our Neat Nanny Care Kit last week which includes a comb, two hair ties, a pair of foot socks and a pack of wipes to boot! Just what our nannies need! And here's Yaya Anne modeling her Maria! Buti na lang kasya siya sa large hihi! I forgot to take her photo last Sunday when she wore the Maria to a party! But I asked her if she liked it. She likes it and said it was very comfortable! A lot of people also asked me where I got the suit. So yay for Neat Nanny! 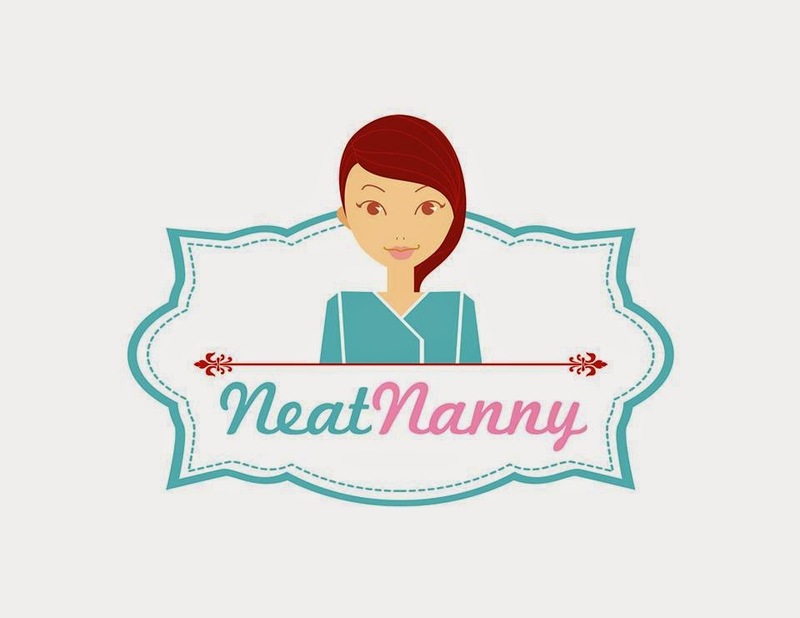 Jump start your Neat Nanny shopping at http://neatnanny.myshopify.com/! 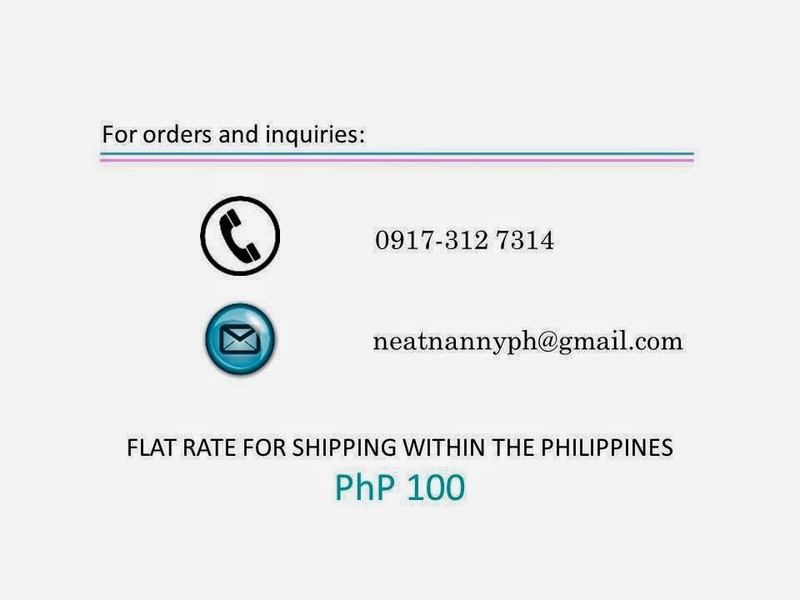 Free shipping for orders over Php,1000!